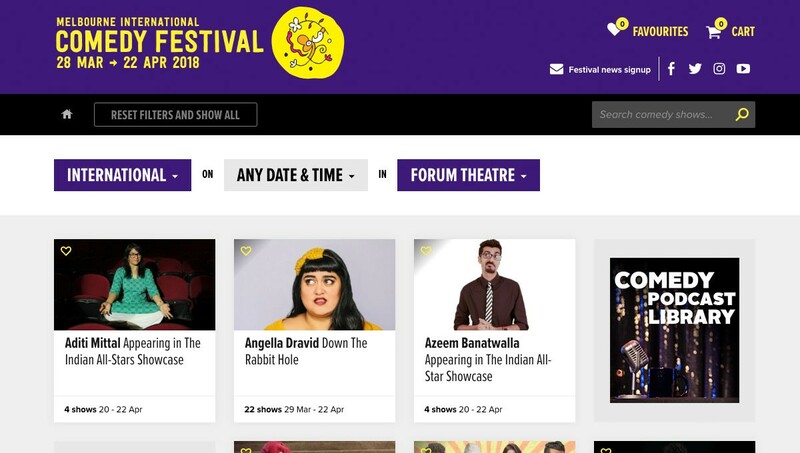 The Melbourne Comedy Festival is now one of the biggest Comedy Festivals in the world, boasting over 500 shows, an audience of a million-plus, and almost $10M in online ticket sales over a four-week period. In fact, with website ticket sales doubling over the past five years, it’s now Australia’s largest ticketed cultural event. And through it all, its Monkii’s crowd-pleasing website that has kept smiles on the faces of administrators, performers and festival-goers alike. The savvy site offers nothing short of a delightful user experience, aesthetically and functionally. 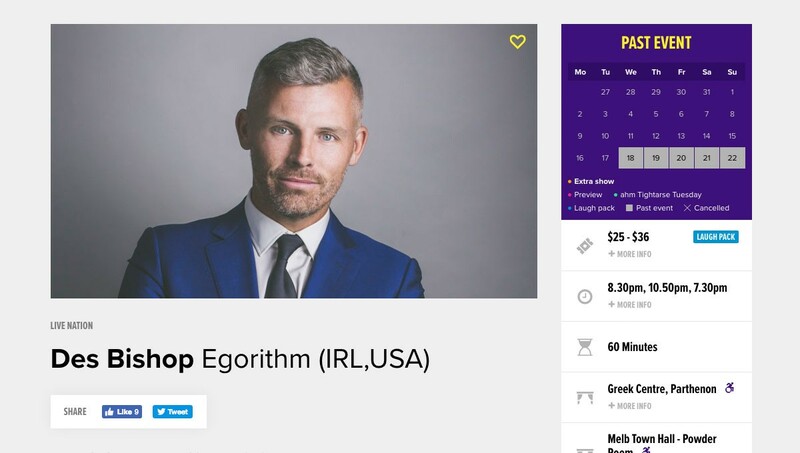 Customers can find what they’re looking for quickly and intuitively, searching by name, date or location (or all three), then shortlist shows and book tickets. Meanwhile, administrators and performers can make real-time updates using posts, video, and audio as the season progresses. Behind the scenes, Monkii’s clever navigation and click tracking techniques provide invaluable insights into visitor behaviour. This enables us to streamline the booking process for optimum sales. 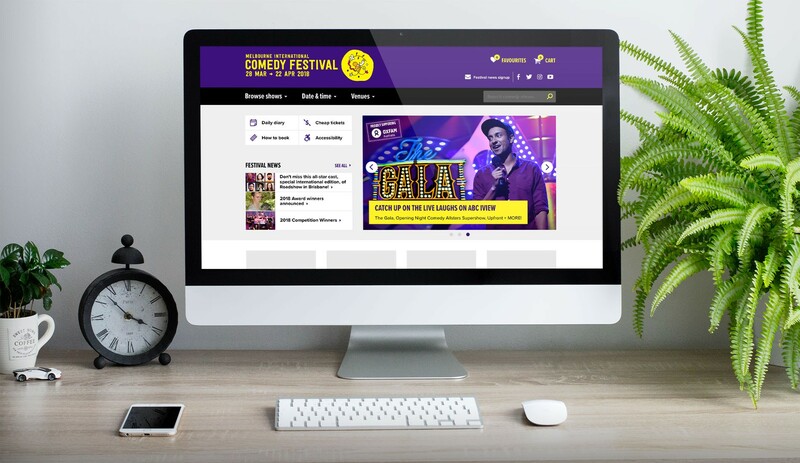 As the festival has evolved, so have their digital needs – and the Comedy Festival digital platform needs to tick a lot of boxes. Before the festival begins the system has to handle a complex multi-step registration form for artists to provide show details, media uploads, venue and ticketing details and pay for their registration. Each registration is reviewed and approved by a festival coordinator, providing feedback and granular approval of each element of an application. 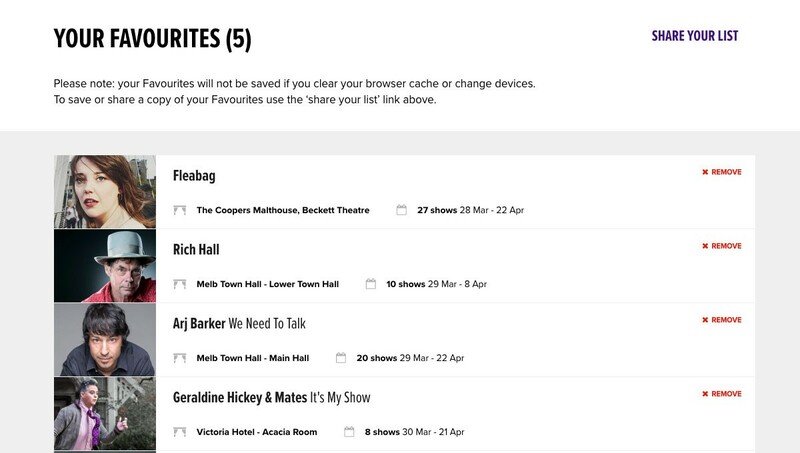 All approved shows then get a dedicated show page.